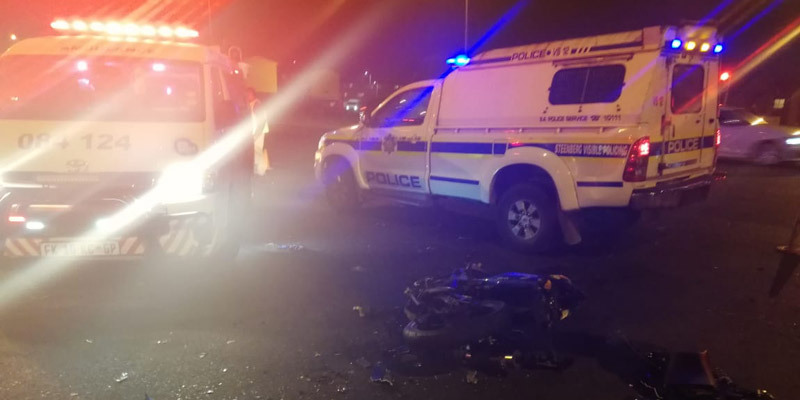 Riders Injured in Durban, ZN - Motorcycle Safety Institute of S.A.
A bike passenger in her forties has sustained critical injuries after a collision between a scooter and an LMV at the intersection of Stalwart Simelane Street and Sandile Thusi Road on Tuesday night just after 6 pm. Rescue Care Paramedics arrived on the scene to find the bike under the vehicle. The scooter passenger had been thrown from the scooter on impact and was found several meters away. 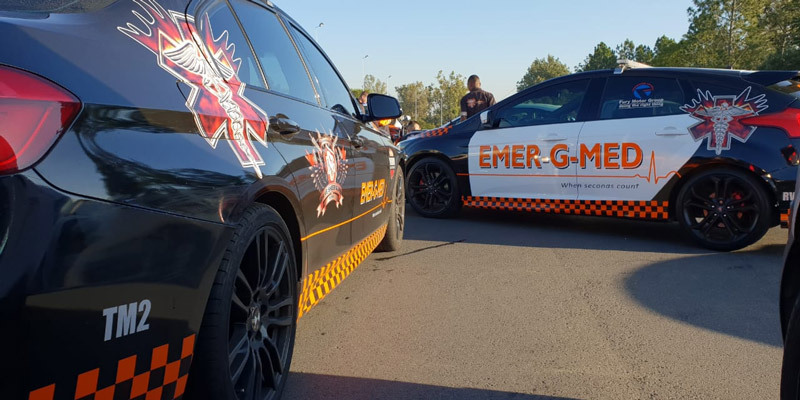 She had sustained critical injuries and was stabilised on scene by Advanced Life Support Paramedics and placed on a manual ventilator on the scene before being rushed to a specialist hospital for the urgent care that she required. 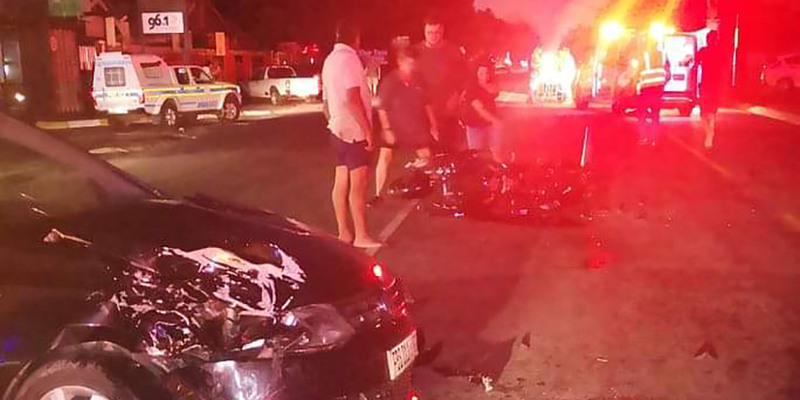 It was later confirmed that the passenger had succumbed to her injuries. The driver of the scooter sustained minor injuries. 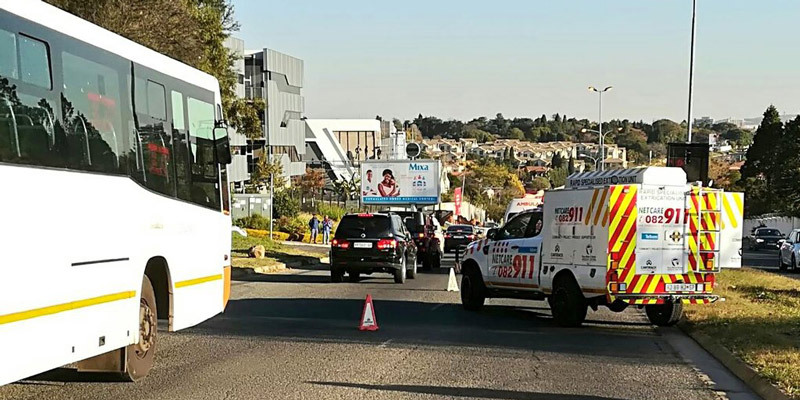 Source: ArriveAlive, RescueCare, and Private.